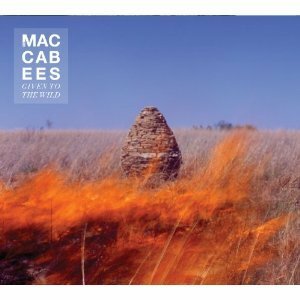 The Maccabees are an indie rock band from South London, England. They have released three albums so far, Colour It In in 2007, with a follow-up, Wall of Arms, released on 4 May 2009. Their most recent album Given to the Wild was released on 9 January 2012.